Kevin Jacobsen was named executive vice president – chief financial officer effective January 2019, having been named senior vice president – chief financial officer in April 2018. As CFO, Jacobsen is the senior executive responsible for Clorox’s financial activities, including general accounting, external reporting, financial planning, treasury, tax and investor relations. 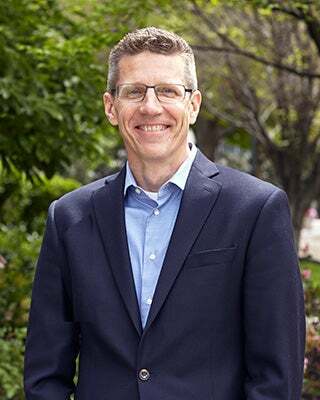 Jacobsen joined Clorox in 1995 and previously served as vice president – Financial Planning and Analysis from 2011 until being appointed CFO in 2018. Other positions with Clorox have included vice president – Finance, Business Development and International; vice president – Finance, Specialty Division; as well as finance management positions for the Kingsford, Cat Litter and Brazil businesses and the Product Supply Organization. Before joining Clorox, he spent five years working for General Motors Corporation in numerous finance and accounting roles based out of New York. A native of Northern California, Jacobsen holds a bachelor’s degree in finance from the University of California, Riverside and a master’s degree in finance from the University of Rochester’s Simon School of Management.